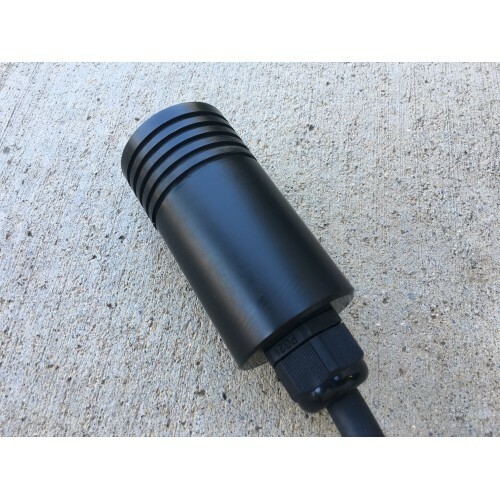 This adapter allows UK vehicles with Mennekes/IEC62196 connectors to charge from US Tesla charging stations. This is the perfect companion when you import your UK Electric Vehicle to the US. This adapter has a 32 Amp male 3PH IEC-62196 connector on one end and our custom US Tesla male connector on the other. Adapter has a bypass circuit for use on GenII HPWC and Destination Chargers as well as a proximity circuit for the UK connector.